The Alpujarras offers multiple alternatives for your free time. Located in full nature and being many of its municipalities in the Sierra Nevada natural park, is the ideal place to practice all kinds of sports such as rafting, canyoning, paragliding, bungee jumping, hang-gliding ... 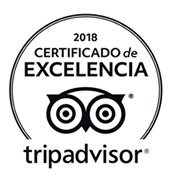 In the same way it is tremendously easy to find numerous trails for excursions, routes through the Sierra Nevada, walks and bicycle or horse riding routes. If what you want is a short walk or you come with young children, the most appropriate route is the descent to the Poqueira River. A very smooth walk that takes only half an hour. There you can rest under chestnut trees shades and take a dip in its pools. La Cebadilla is an abandoned village built for the employees that used to work at the power station that is still there. This route is circular, going through the two slopes of the gorge and crossing the Poqueira River. 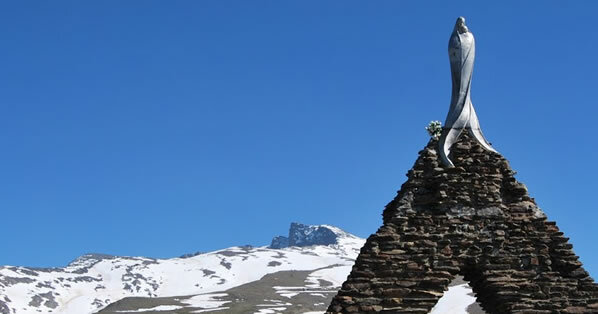 You can enjoy the view of the Veleta and Mulhacen, the latest the highest peak of the peninsula. It has a vertical drop of 100 meters, which allows it to be characterized as a medium level route. In spring you can see numerous plants, insects and birds. Sulayr, 'the mountain of the sun' (a word of the Arabs), is the symbolic designation that in our days has given name to a really long path. A 300 km loop to discover the unique Penibetic landscapes. The trail consist of 19 stages, 2 which you could start from Capileira. Capileria - Puente Palo or Capileira - Trevelez. 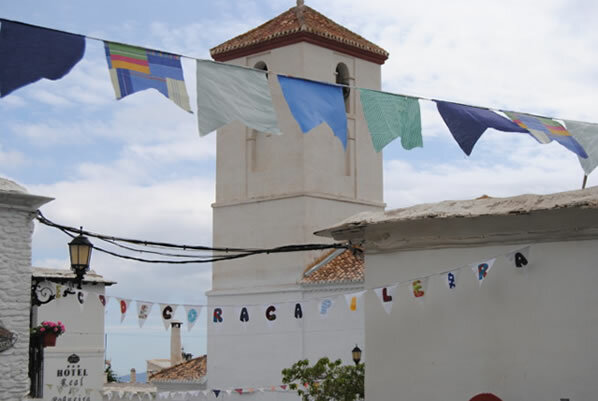 Capileira has numerous festivals and traditional, religious and pagan celebrations throughout the year. Climbing the Mulhacén to contemplate the mass offered in honor of the Virgen de las Nieves. It is the only day the barrier opens for cars. The Chisco de San Antón festival is celebrated in all the Alpujarras villages each 16th January. The neighbours gather around a bonfire to obtain, according to tradition, the protection of Saint Antón. Roast meet and dances around the fire are typical. These festivities are dedicated to all those children of Capileira who, for one reason or another, had to emigrate to earn a living. In order to allow everybody to enjoy the festivities of their village and traditions, these are celebrated in August. Celebrated on the All Saints feast. Several “mauracas” (bonfires) are made in different squares of the village: Calvary and Hondera squares, where the neighbours roast chestnuts and distribute anise until dawn.